The most cost-effective way to increase sales in Napa, Sonoma, Central Coast and the wine world. 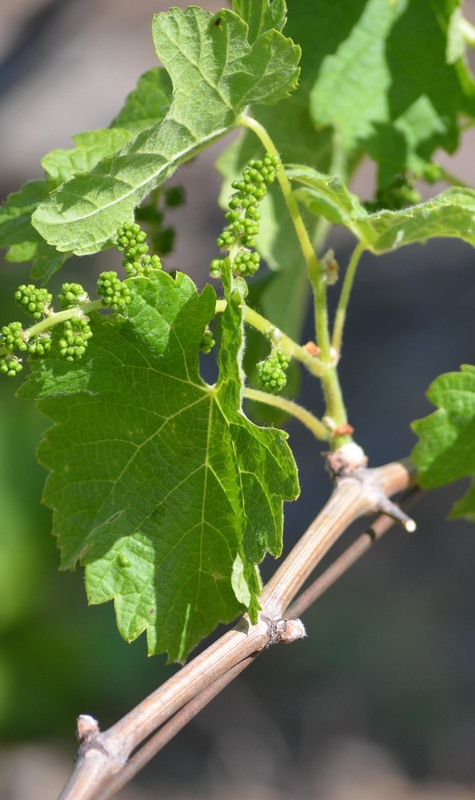 Wine business owners, this is for you. Bring your staff, your tasting room assistant, your new recruits and your social-media-loving nephew. We’ll give you a marketing plan, strategies, tools and ready-to-use templates that contain everything we used to double a local winery’s online revenue last year. 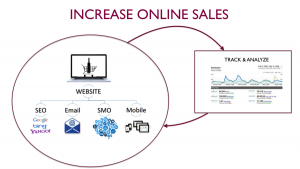 Cost-conscientious business owners want to increase sales and acquire leads using the web. But, they also want to keep costs down. Paying high prices for a traditional marketing agency can be very pricey. That’s where GO-U comes in. This unique program provides strategic marketing tools–keeping costs affordable by training participants to implement the strategies with the support of DigiVino founder Pamela Snyder’s on-going mentorship. This is what you’ll get! 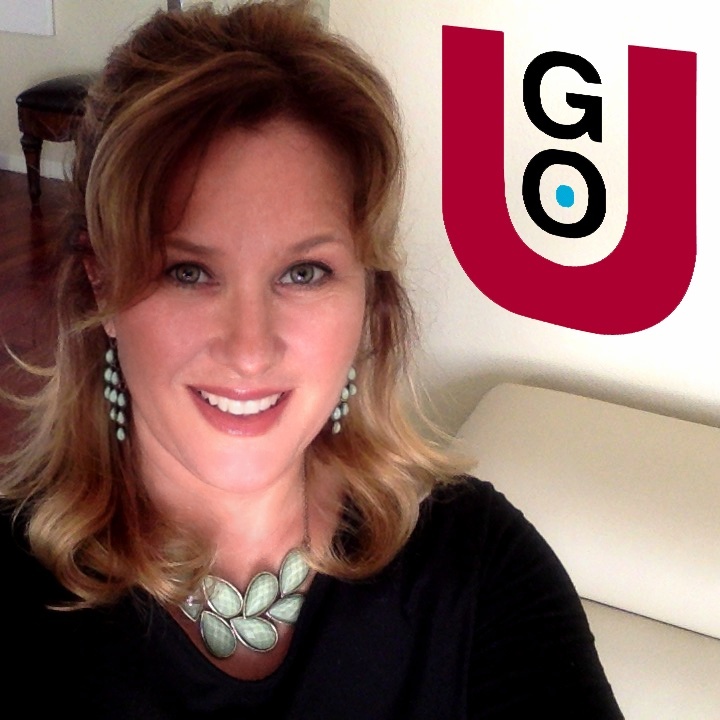 In our GO-U programs, you will receive concentrated training and tools to increase your online revenue. Each session, we will thoroughly cover a different wine business promotion module, critical to increasing list building, sales, subscriptions, customer retention and brand awareness. 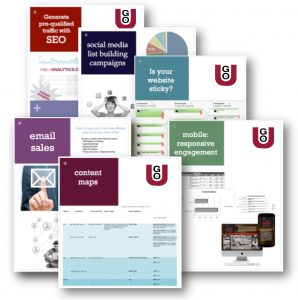 Every module comes with a tool kit, ready-made tools, templates, cheatsheets and other wine business marketing tactics to help you succeed. You’ll also have a live workshop, followed by a question and answer session, to learn how to apply the tools in your kit to your unique goals. Finally, because mentorship is core to the program, you will get access to our GO-U members-only network and Pamela for on-going answers and information. This is what you do with GO-U! You join a wine business promotion program that will provide structure, support and encouragement for your online marketing efforts. You customize an online marketing plan tied to your brick and mortar events and designed to meet your business goals. You get help customizing your plan to fit within the limitations of your realistic resources, while still focused on reaching your objectives. 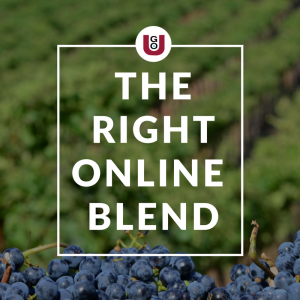 You learn to use wine business promotion tools that streamline the process of growing your audience, converting fans to customers, and increasing sales and customer retention. You become part of my private network of wine business marketers, invaluable for sharing information and ideas. You get answers to your questions every step of the way as you implement your plan. 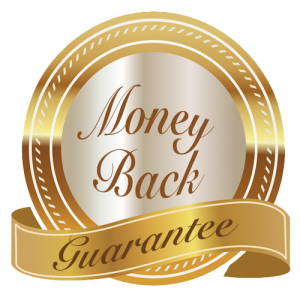 You benefit from my 20+ years experience in promoting brands online. We save you money, as we hone your team’s skills to dramatically increase your online revenue through proven techniques, tools and 1-on-1 consulting. Before the second module, show us you’ve attended the training, as well as implemented all of the tactics from the first module. If, at that point you are still not inspired, then we will gladly refund your money. We want you happy.